Haircuts are historically gendered: Salons for women. Barbershops for men. This leaves the trans community feeling uncomfortable, unwelcome and unsure. Strands For Trans is bringing gays, straights, women, men, anyone, together to create more trans-friendly barbershops and hair salons. Join in and let’s help this community feel welcome. Help spread the word by sharing our hashtag, website and videos on your socials channels. 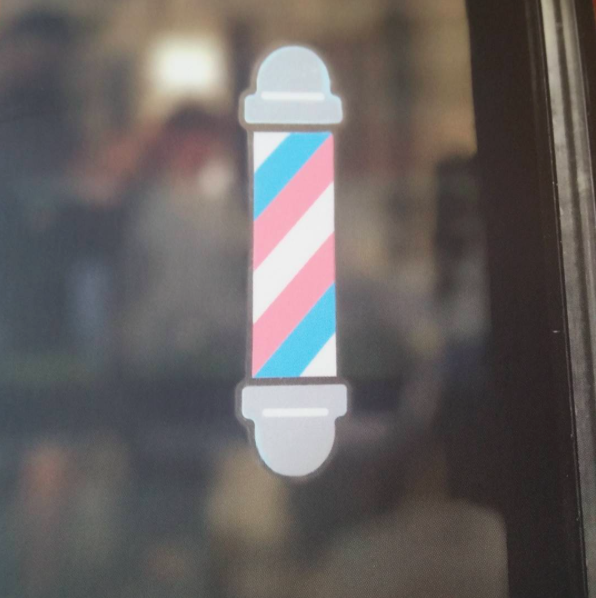 Download the Pink, White & Blue barber pole below and use it as your profile picture. 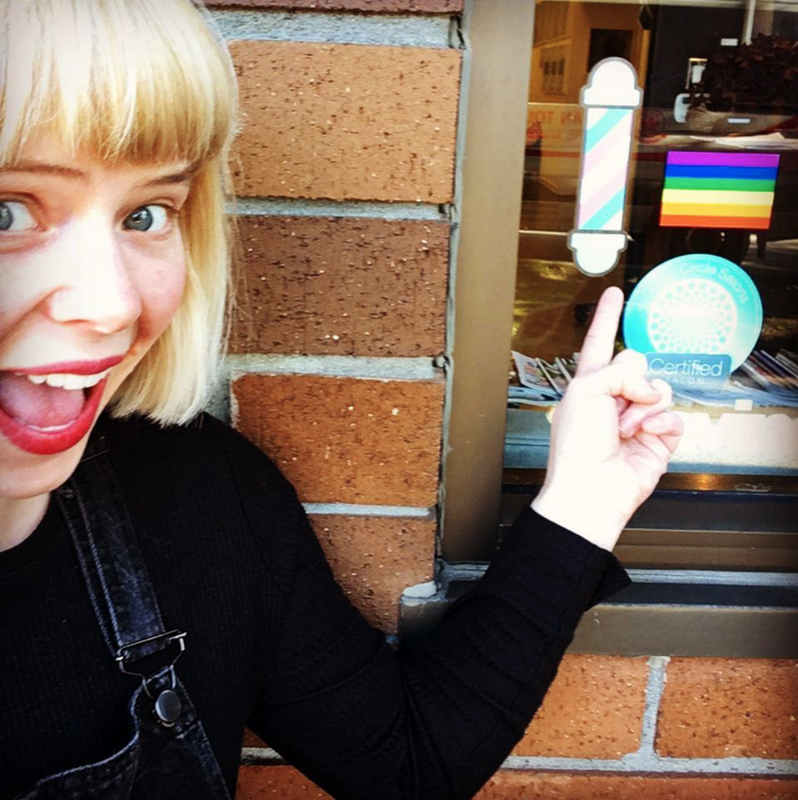 Ask your hairstylist to place our Pink, White & Blue sticker in their window. Details below. 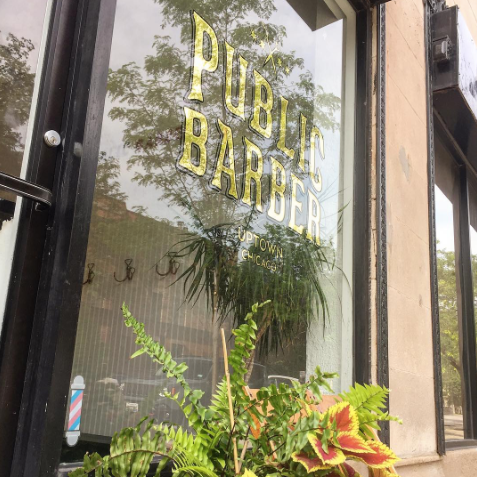 The barber pole is an iconic symbol for barbershops everywhere. Now, it can be a symbol for change. Inspired by the trans flag, the new design is a signal to trans people that they can feel safe, comfortable and welcome in your chairs. and add your business to our map. 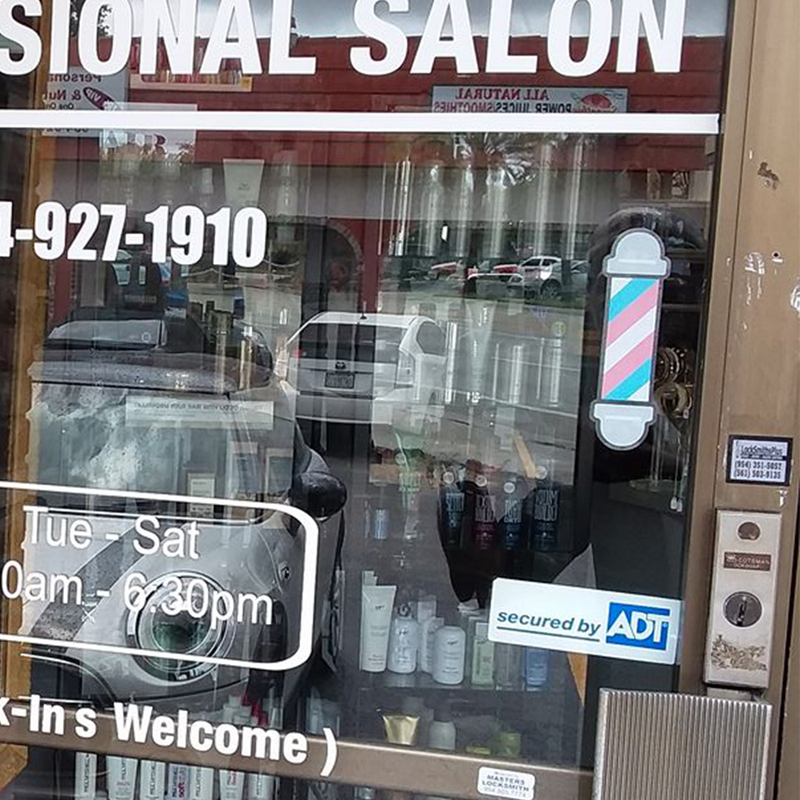 TRANS-FRIENDLY BARBERSHOPS AND SALONS. NOW OPEN IN ALL 50 STATES!